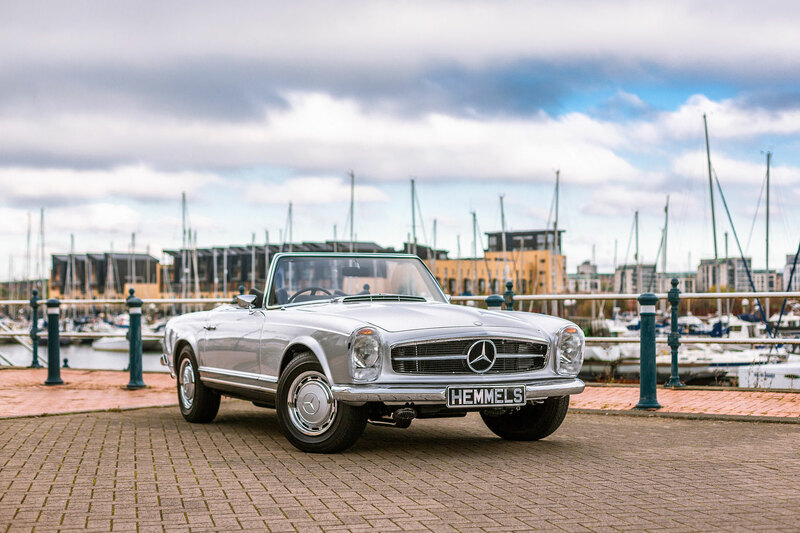 Hemmels is very pleased to announce its classic Mercedes Benz 280SL Pagoda is now for sale in Australia. 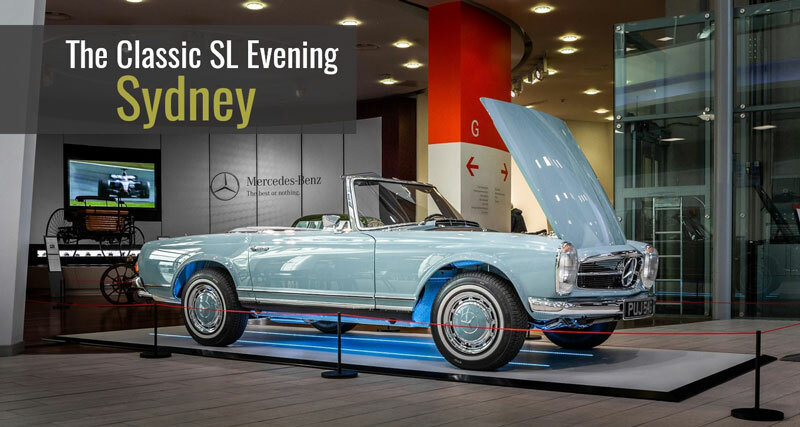 ‍Our direct experience with the shipping and importation into Australia makes it a seamless experience to acquire the world’s finest classic RHD Mercedes Benz 280SL Pagoda in your dream colours and fully warranted. Your most challenging task will be choosing your options and personalisation preferences! Commissioning your Hemmels Mercedes Benz 280SL Pagoda for delivery to Australia is just like ordering a new luxury car. You choose your colours and options and at that point the price is agreed and will not change. An initial deposit is taken which covers the costs for Hemmels to supply the donor car (unless you supply the donor car) and the initial compulsory replacement parts. Immediately you’ll be set up with your personal portal where weekly photographs and videos of progress are uploaded. Three further staged payments are requested as restoration milestones are achieved. Hemmels follows the Neugeboren Process which demands every component from bumper to bumper is restored or replaced to better-than-new standard. The process dictates that it takes 52 weeks to create your dream Mercedes Benz 280SL Pagoda, and shipping to Australia is an additional 3 weeks. Working with the authorities in Australia has been a pleasurable experience and the importing process is straight forward. 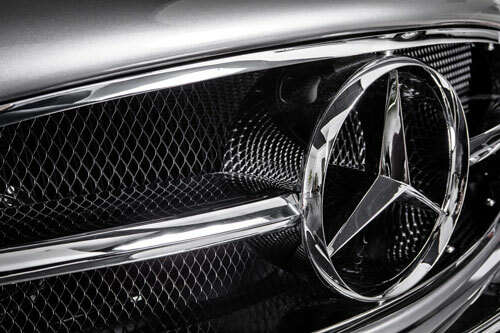 Briefly it requires legal ownership papers, purchase and works receipts for the purposes of addressing the Luxury Car Tax (LCT), and an Asbestos Report for new parts fitted to the car. If you are sending a car to us from Australia there are temporary import/export processes required for both countries. Again these are straight forward and readily managed. The Australian government acknowledges that classic cars are outside the current standards for vehicles and allows for enthusiasts to import older vehicles accordingly. 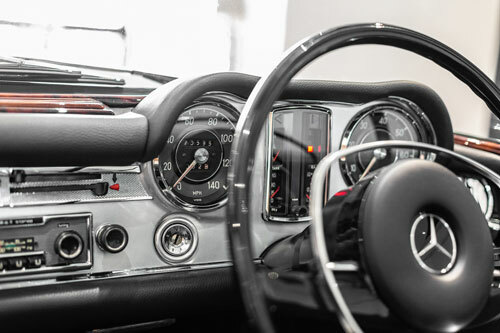 As this car has exceptional reliability and engineering, Hemmels does not significantly modify the Mercedes Benz 280SL Pagoda outside the scope of what is permitted in Australia, though there are numerous minor improvements made throughout. Once imported local insurance and licensing is then routine. The finest Mercedes Benz 280SL Pagoda for sale in Australia is now just a click away. Please browse the website to see more about this model and other classic Mercedes-Benz for sale. When you are ready to learn more please let us know and we’ll happily give you a call to discuss.